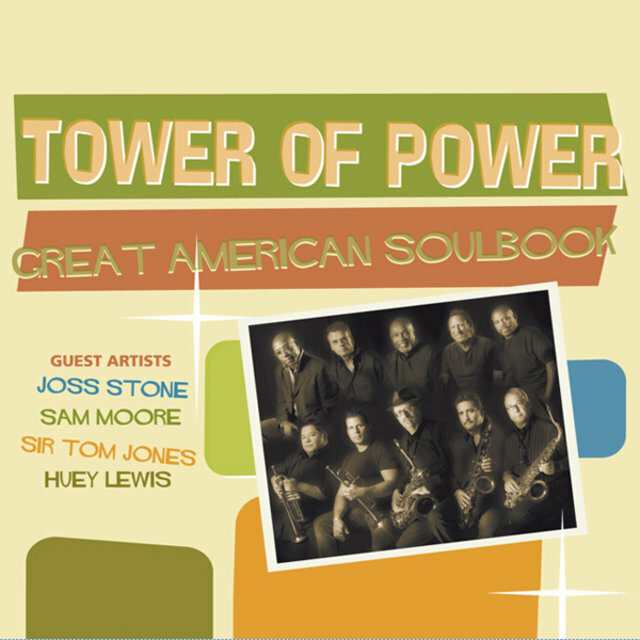 The renowned horn-driven funk outfit Tower of Power has been issuing albums and touring the world steadily since the early '70s, in addition to backing up countless other musicians. 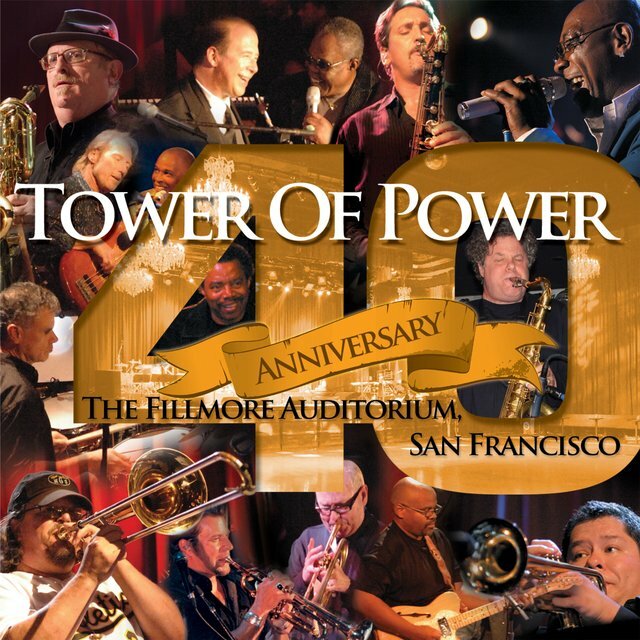 The group's leader since the beginning has always been tenor saxophonist Emilio Castillo, who was born in Detroit, but opted to pursue his musical dreams in Oakland, CA. 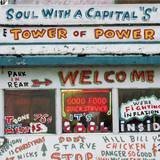 It was in Oakland that Castillo put together a group called the Motowns, which as its name suggested, specialized in '60s-era soul. 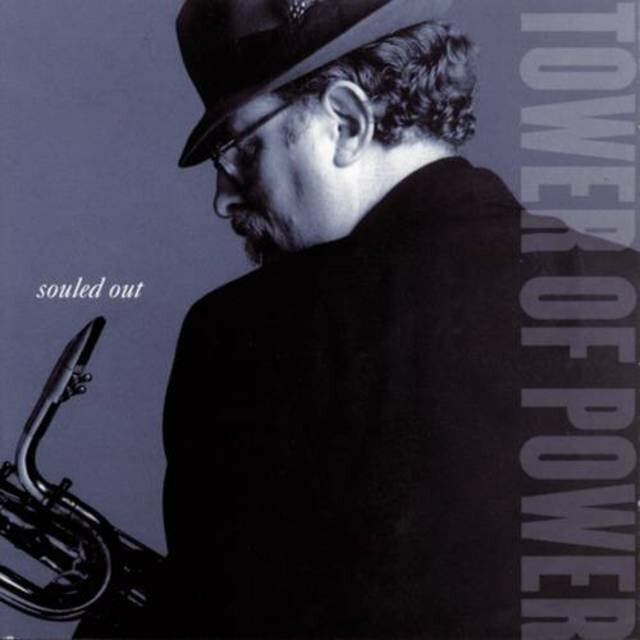 Castillo teamed up with a baritone sax player (and Motowns fan) Stephen "Doc" Kupka, and soon the Motowns had transformed into Tower of Power (one of the first tunes the duo penned together was "You're Still a Young Man," which would eventually go on to be one of the TOP's signature compositions). 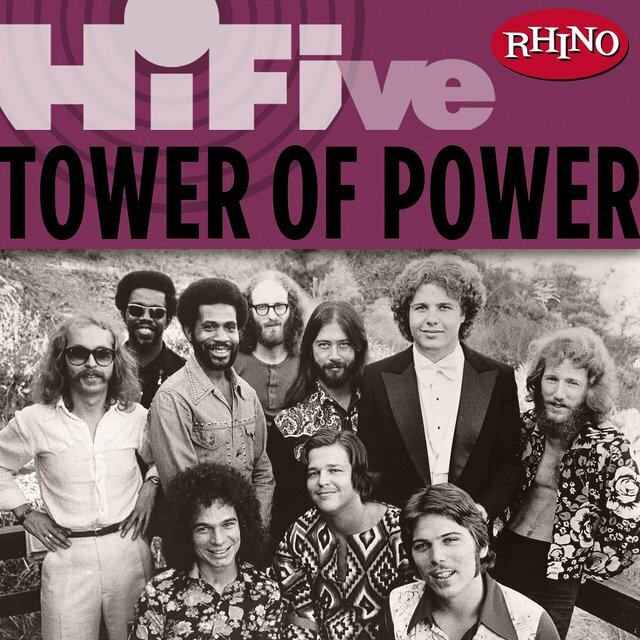 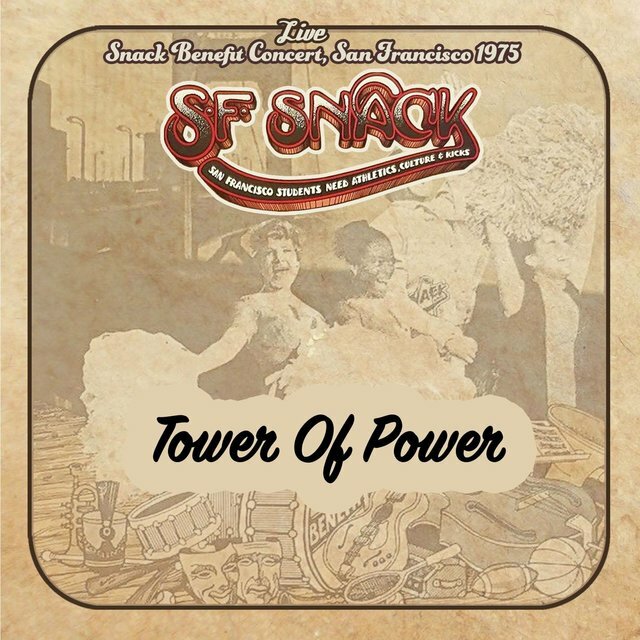 Tower of Power played regularly in the Bay Area throughout the late '60s, as its lineup often swelled up to ten members, including such other mainstays as Greg Adams on trumpet and vocals and Rocco Prestia on bass. 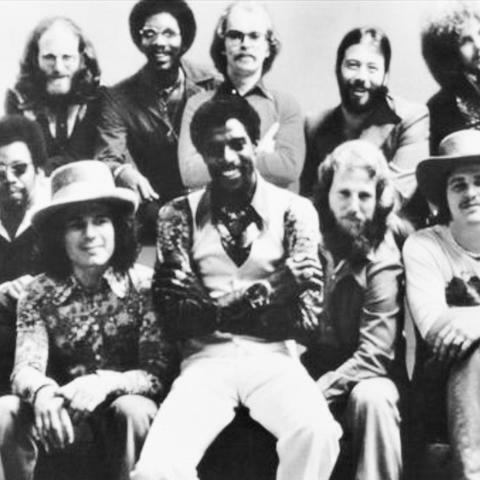 By 1970, the funk outfit had inked a recording contract with Bill Graham's San Francisco Records, resulting in the group's debut the same year, East Bay Grease, which failed to make an impression on the charts as TOP was still trying to find their own sound. 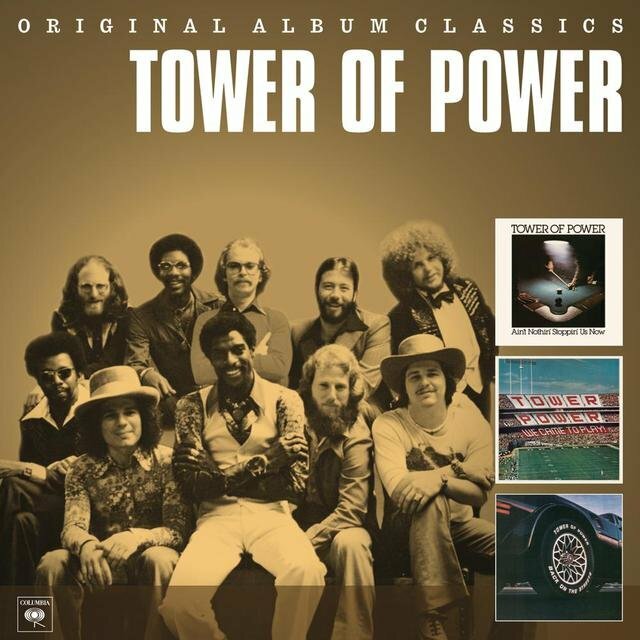 But it all came together quickly for the group, as 1972's Bump City would touch off a string of classic hit releases, including 1973's self-titled release (which included another one of the group's most enduring tunes, "What Is Hip? 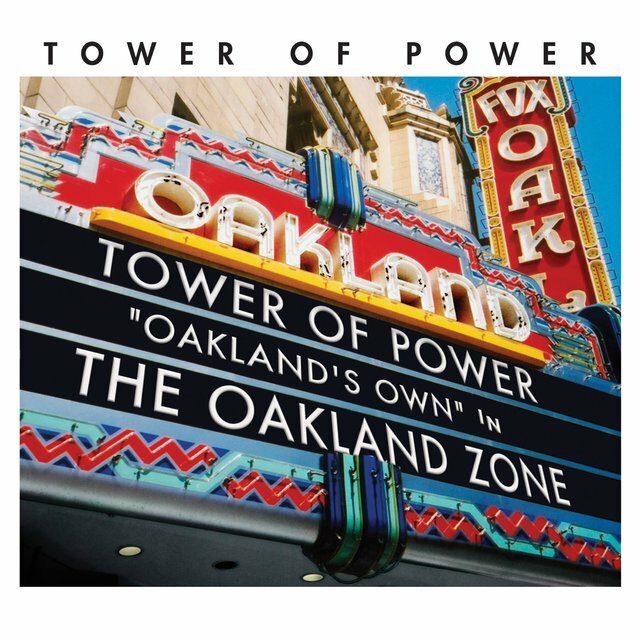 "), 1974's Back to Oakland, plus 1975's Urban Renewal and In the Slot. 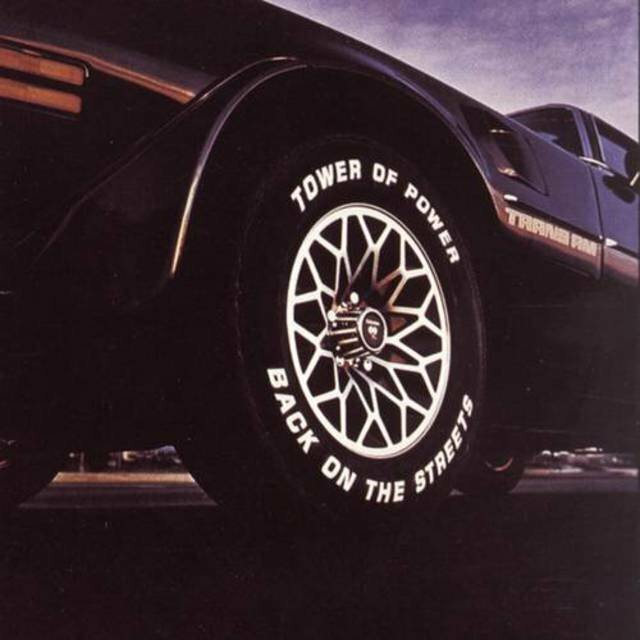 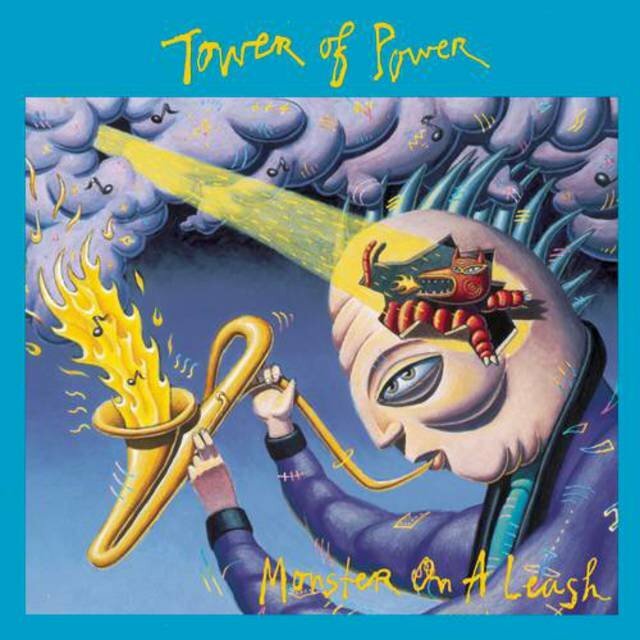 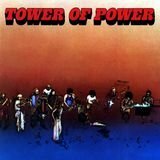 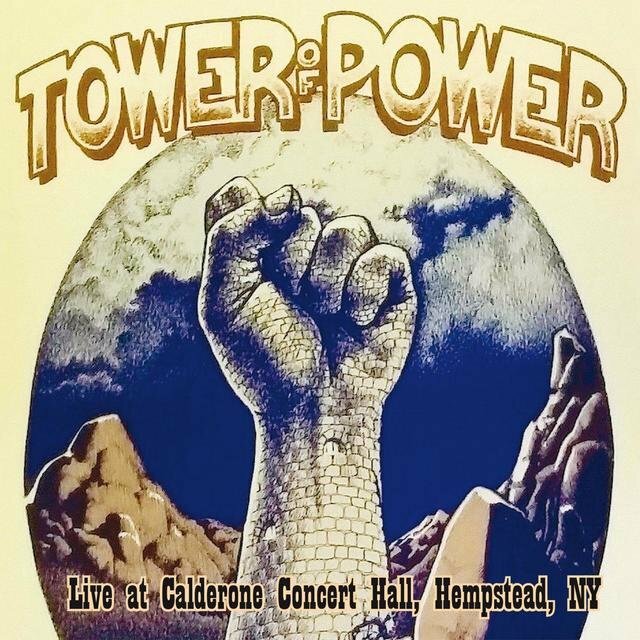 While Tower of Power remained a must-see live act, the quality of their subsequent records became erratic, resulting in some admirable releases (Ain't Nothin' Stoppin' Us Now, Live and in Living Color) and several uninspired albums that are best skipped over (We Came to Play, Back on the Streets). 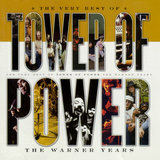 Despite the dip in the quality of their albums, Tower of Power remained a much in-demand backing group for some of pop/rock's biggest names, including Elton John, Santana, Bonnie Raitt, Huey Lewis, Little Feat, David Sanborn, Michelle Shocked, Paula Abdul, Aaron Neville, Aerosmith, Michael Bolton, Billy Preston, PiL, Rod Stewart, Toto, Merl Saunders, and others. 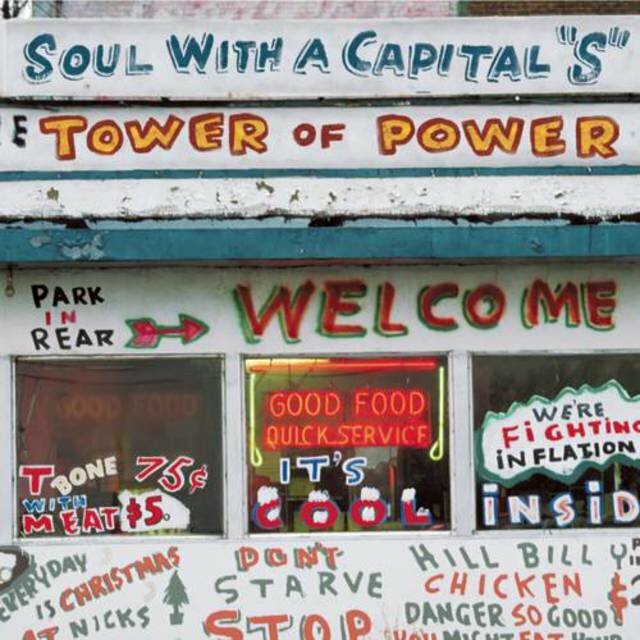 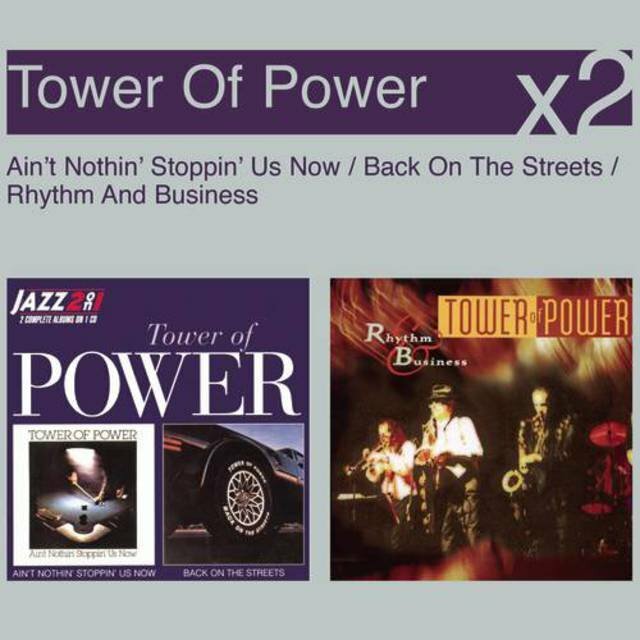 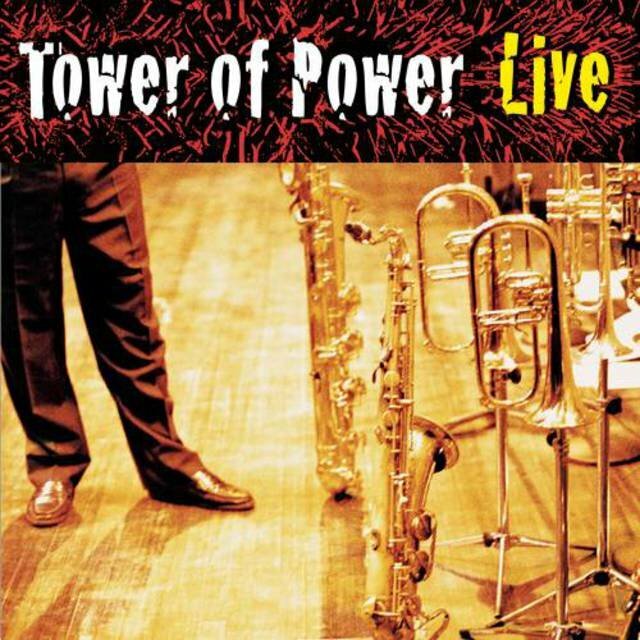 Tower of Power remains very active to this day, keeping up a brisk touring schedule and issuing such new albums as 1999's Soul Vaccination: Live; while several compilations were issued around the same time: Rhino's double disc What Is Hip? 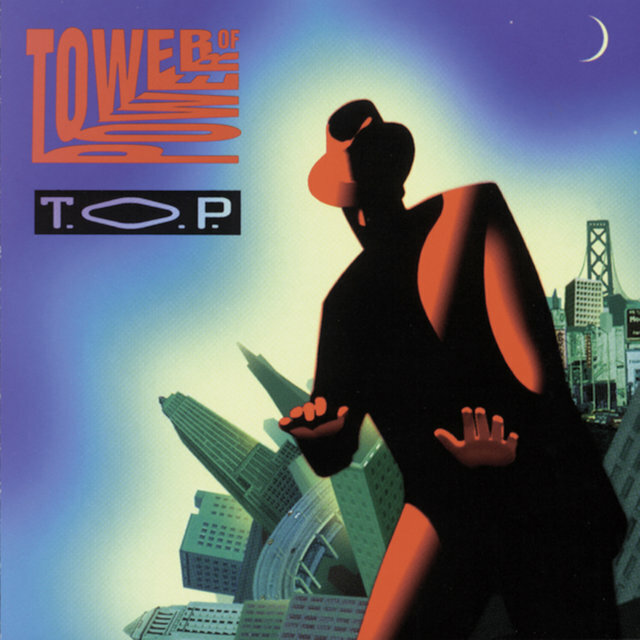 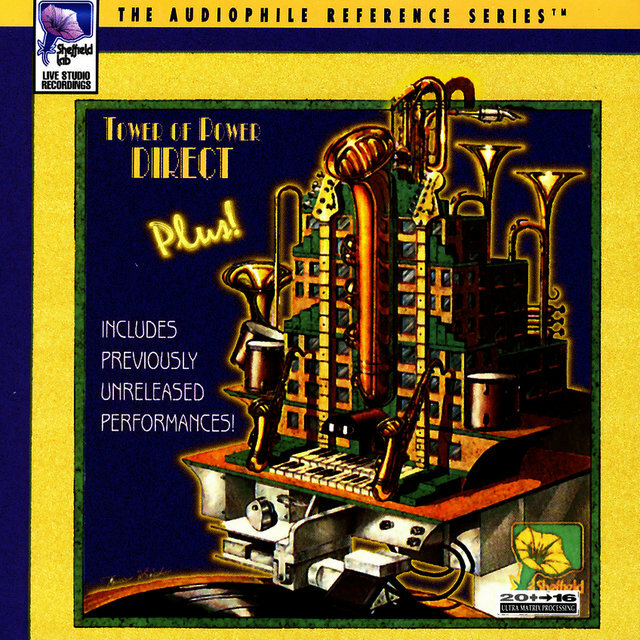 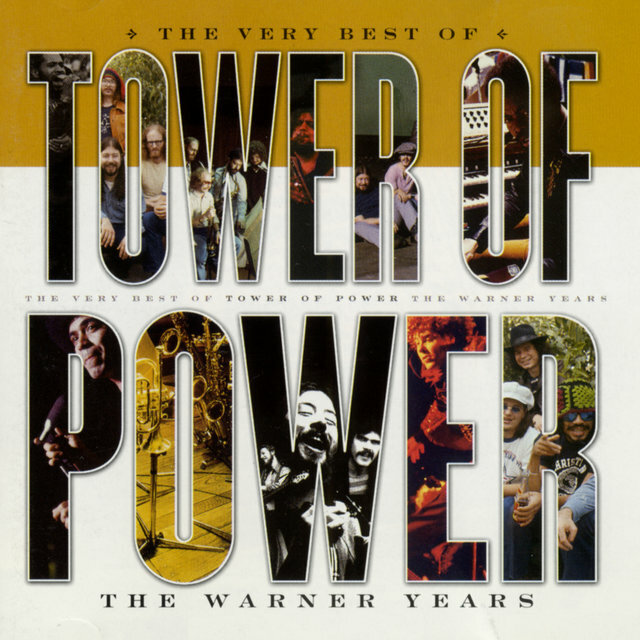 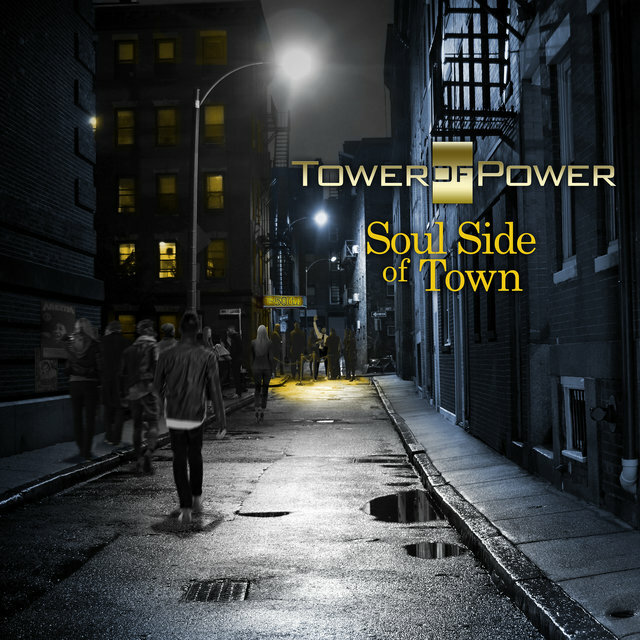 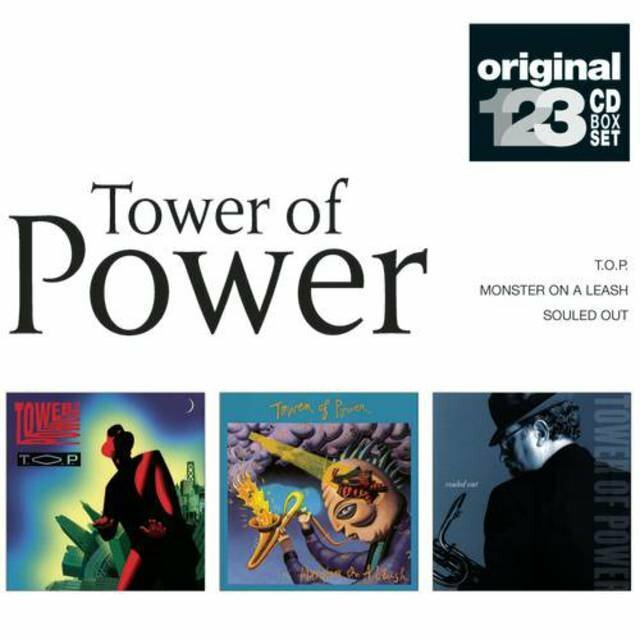 : The Tower of Power Anthology (1999) and Very Best of Tower of Power: The Warner Years (2001), plus Epic/Legacy's Soul With a Capital "S": The Best of Tower of Power (2001).